After a lengthy minor hockey career with the AAA Vaughan Kings of the GTHL, Jim moved on to play Tier 2 Jr. A for both the Markham Waxers and the Vaughan Vipers. He completed his playing career with the Queens Golden Gaels and began coaching in 1999. Since then he has had many successful coaching positions from minor hockey to the national level. 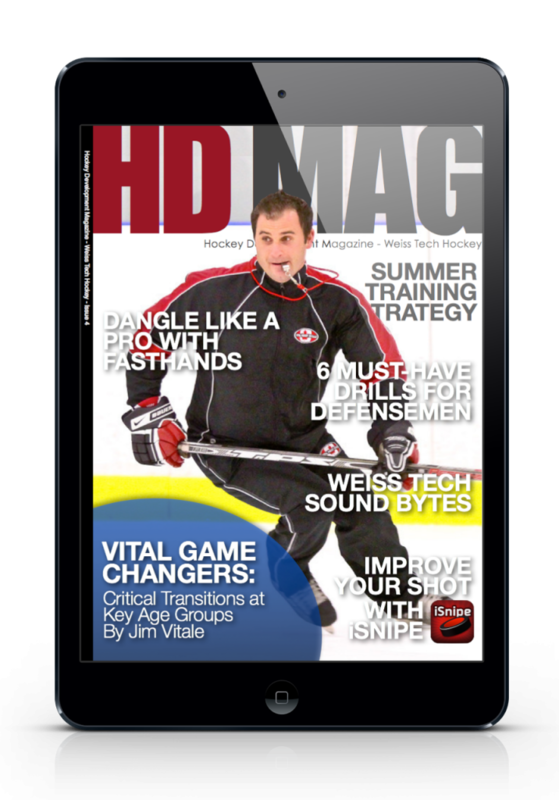 As a Hockey Trainer Jim opened Vital Hockey Skills in 1996 after having completed extensive on and off-ice training with a Ukrainian National under 14 Team. As Jim explains; “The techniques changed my skating and playing ability so dramatically that it was impossible to not want to pass them on!”. 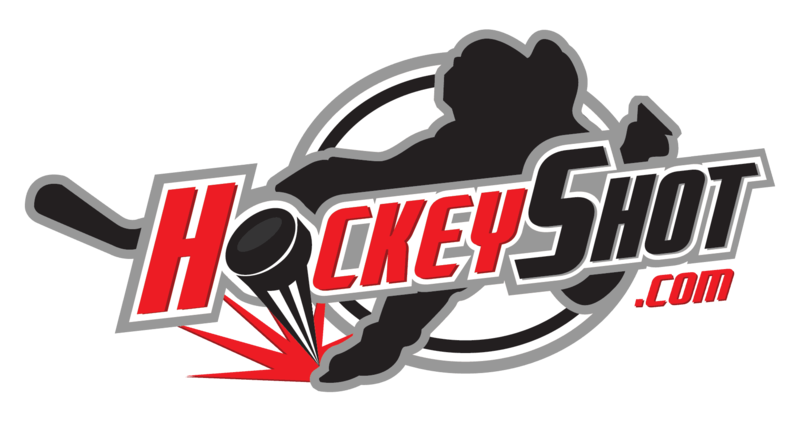 Since then Vital Hockey Skills has developed into a hockey school on the cutting edge of innovation and player development. 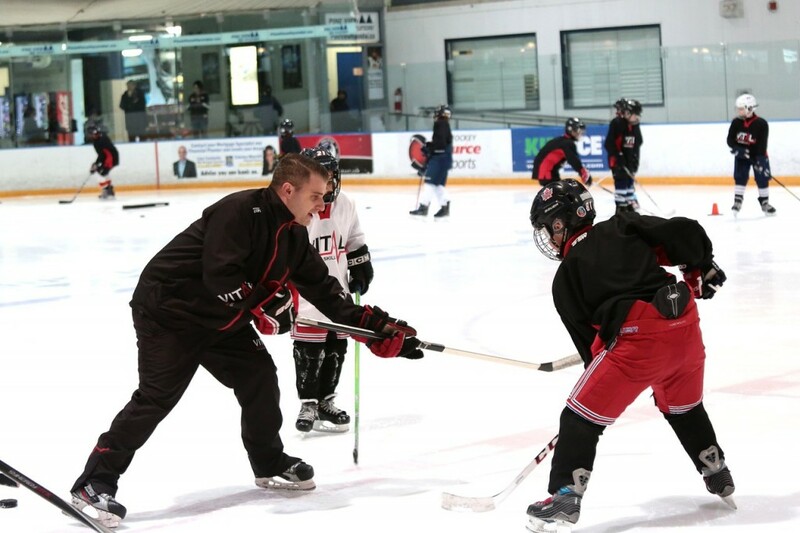 Jim takes an empirical approach to player development; “Coaching is more than just dropping pylons and keeping kids moving just to put on a show. That’s the art of it, but there is definitely a science behind it, and one that definitely involves the complete player.”. Jim’s opportunity to obtain an Honours Degree in Kinesiology allowed him to apply principles of Physiology, Biomechanics and Sport Psychology to an already solid skill curriculum, in a way that most instructors today can’t.